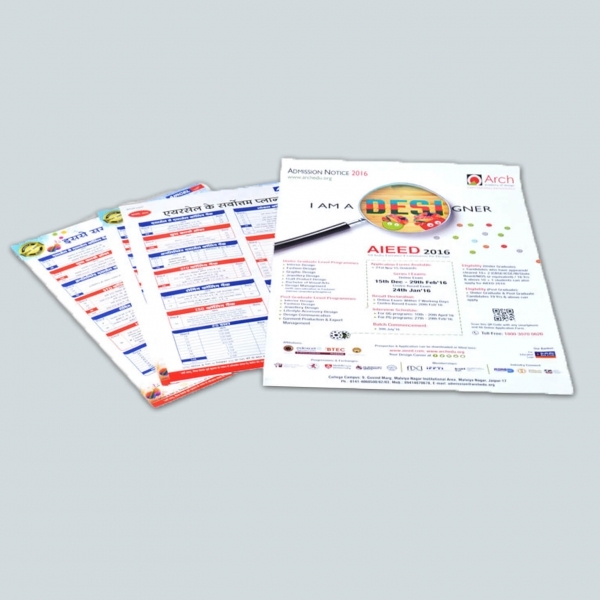 Promotions and posters go hand in hand and it is impossible to advertise without these attention grabbing prints. Attractive posters are responsible for getting the crowd excited about your special events, products or services. Your vision is discussed at length and in order to bring that idea to life, we start by showing you samples. You can choose from various sizes and add-ons like custom typography, pictures, glossy coatings, etc. Get A0, A1 to huge sized wall posters printed from NavPack & Print, Jaipur at competitive prices in vibrant colours to create a magnificent impression. Different kinds of finishing options like matte, foiled and glossy prints also add to your poster’s quality and design. 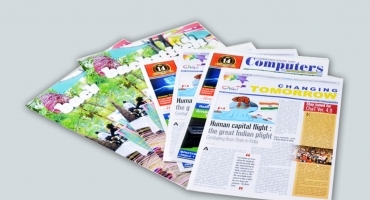 We give you plenty of options for imported papers, magnificent colours and printing styles to choose from. 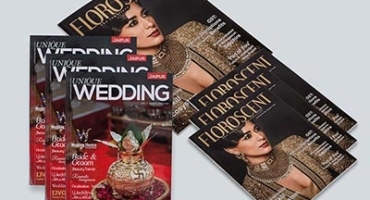 We understand the belief behind your prints be it a poster or an invite. Each print job is analysed thoroughly and printed only after you approve the dummy. We use world class machinery to produce posters and all other prints. Get in touch and impress your customers with high quality poster prints. 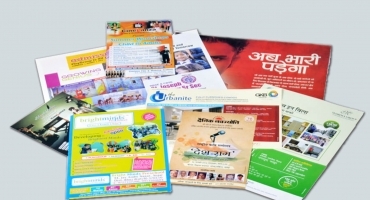 We deliver outstation print orders too, be it posters or any other promotional material.